When it comes to Coating/Painting, wheather it is necessary for water proofing purposes or purely aesthetic, BTR uses the best material. 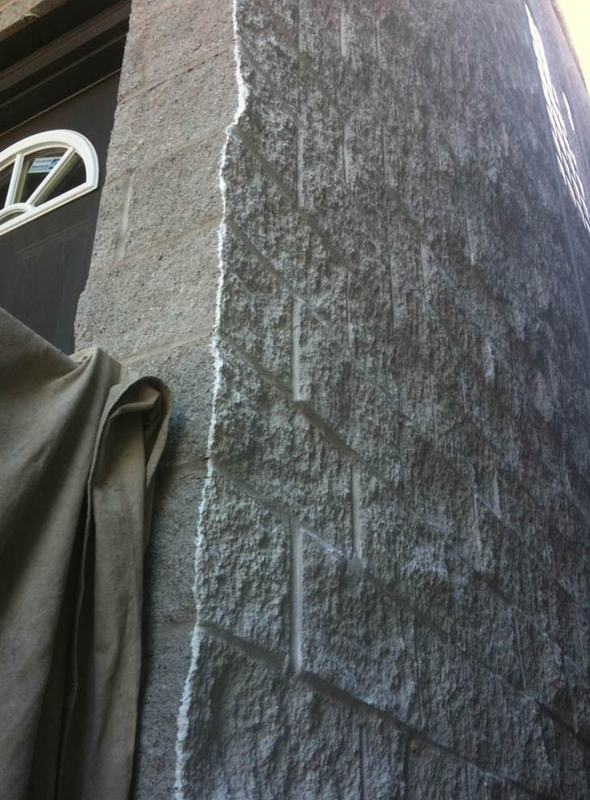 We take numerous steps to ensure that the paint adheres to the masonry/ concrete surface and does not peel off do to weather conditions in the year to come. 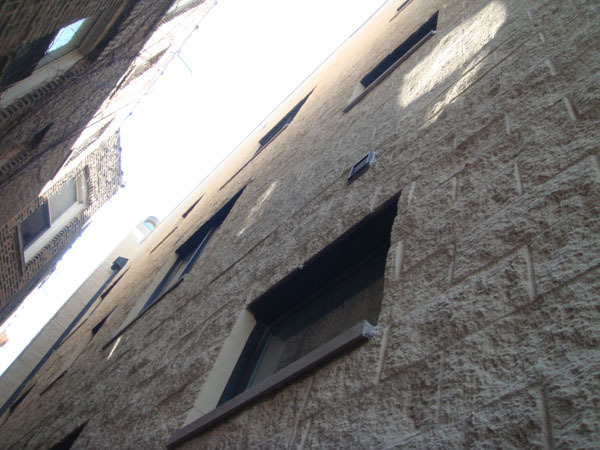 We take great pride in the numerous building that we have sealed throughout the Chicago-land Area eliminating and preserving the condition of the masonry/concrete ensuring no water penetration. Most importantly giving building owners and families a comfort of knowing that there is no water penetrating though the masonry creating mold within the framing and drywall.